With a subtle chocolate flavour and striking colour, Red Velvet is the latest big craze from America to hit the UK. 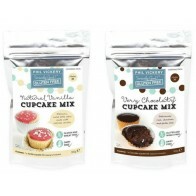 Gorgeous baked as cupcakes or full size cakes. 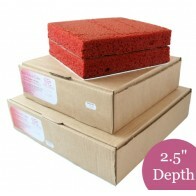 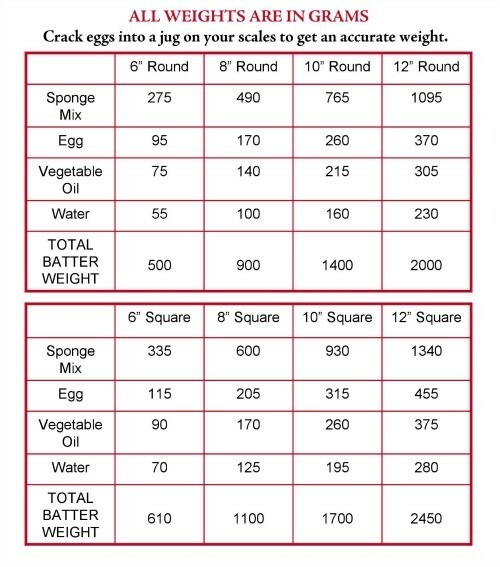 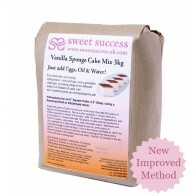 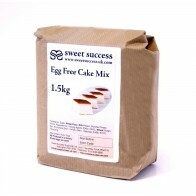 A 1.5kg bag will make 3 x eight inch round cakes. 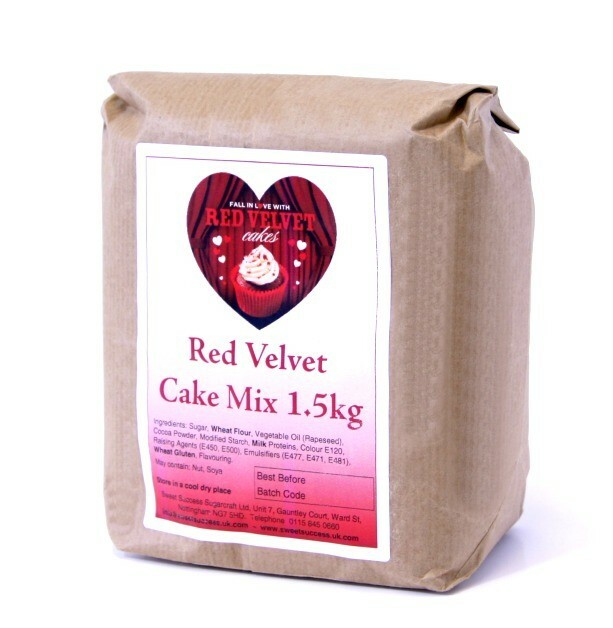 Red Velvet Mix Ingredients: Sugar, Wheat Flour, Vegetable Oil (Rapeseed), Cocoa Powder, Modified Starch, Milk Proteins, Colour E120, Raising Agents (E450, E500), Emulsifiers (E477, E471, E481), Wheat Gluten, Flavouring.